The Sony Xperia Z1 is sold with Android 4.2.2 Jelly Bean, and Sony’s previous flagships have also been stuck on older Android versions, so please Sony, not again. 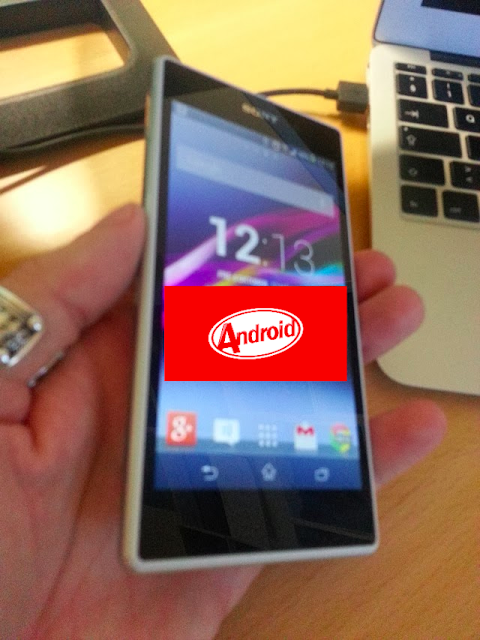 Now finally, Sony has decided to unveil its update plans for Android 4.3 Jelly Bean and the newly released Android 4.4 KitKat. I really hope that Sony keeps it’s promises of faster updates.